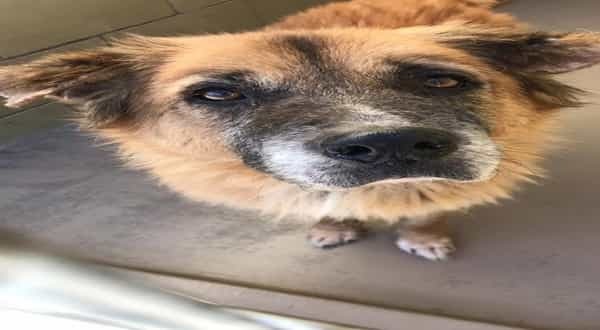 A 12-year-old German shepherd mix is being held at a busy California animal control…will anyone come to save him? The dog, dubbed Fletch, arrived at the shelter on January 6 – but his family never came to retrieve him. Who purposefully seeks out a dog in the twilight of their life? Will anyone bother to give Fletch a second glance? Right now, this deserving senior dog could use the help of strangers who will share his adoption information – he should be in a home, with a family, not alone in a kennel run. 0 Response to "12-year-old shepherd being held in busy animal control, his family never came to retrieve him"